Novalja: hard to say, easy to love! If you’ve never heard of Novalja (that’s pronounced Nov-al-i-a, see, not that hard really) it’s about time you did. This fantastic little town on the Croatian island of Pag punches way above its weight in terms of atmosphere – not for nothing has it earned the nickname of the ‘Croatian Ibiza’. Just across the Adriatic from Italy, it’s fast becoming an international favourite, so get on board! While after dark Novalja is all about the beers and beats, boys will be boys – and what boys want most on their summer escape is a great beach and plenty of fun, adrenaline-infused activities to keep them occupied. Done. There are several beaches you can enjoy around Novalja, the main ones being Cista, Babe and Zrće (that’s Zir-chee to you and me). Cista and Babe are a little more laidback (and the waters are warmer if you’re squeamish when it comes to diving in! 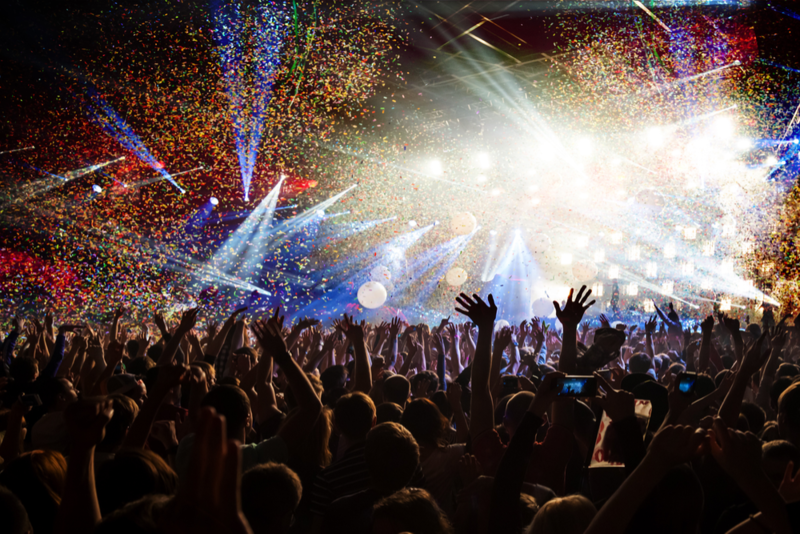 ), but if you’re looking for the action, head straight to Zrće, where you’ll find a huge range of water sports and a full-on party atmosphere – with DJs and dance parties starting from as early as 4pm. So what water-based activities can you get up to at this fabulous, full-tilt resort? What can’t you do is more like it! What SUP? 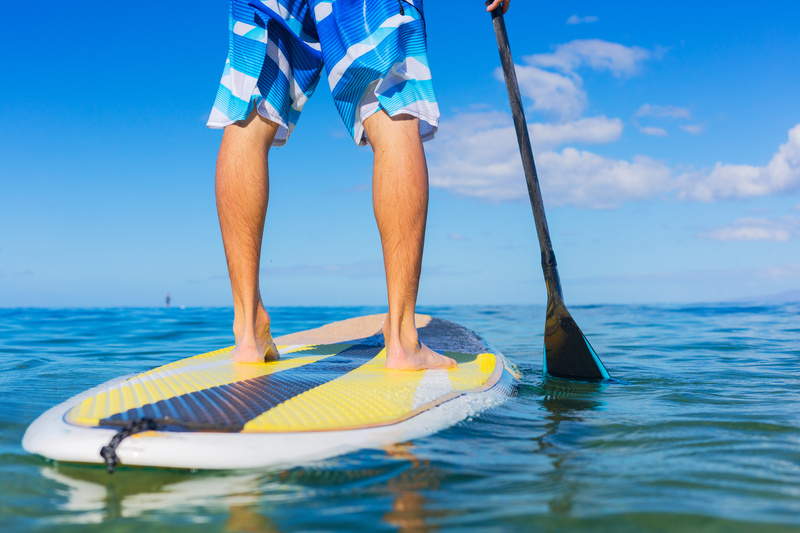 It’s Stand Up Paddle Boarding! How’s your balance? Good? Good. Bad? Better entertainment for everyone else! Stand up paddling is the new craze sweeping the world and the question is, why didn’t anyone think of it sooner? 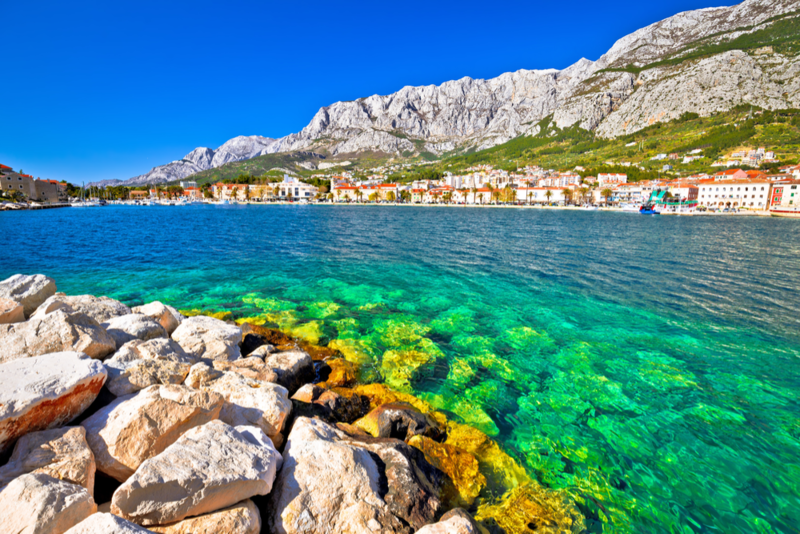 Once you’ve got your legs, it’s actually very relaxing and there are some great itineraries to choose from, including up rivers, through canyons and following the rugged, rocky coastline of Pag. Stand up, sit down, fall off – whatever your style, it’s great fun. Sunturist offers three-hour stand up paddling excursions starting from around 280HRK per person (about £30). They’re located at Ul. S.S. Kranjčevića 1, Novalja. A canoe safari gives you a real taste of adventure – and you don’t have to be Indiana Jones to make the most of it! For a full day of good, clean fun, a canoe safari gives you a real taste of adventure – and you don’t have to be Indiana Jones to make the most of it. You’ll set off from Novalja by bus to Kaštel Žegarski then, after a bit of instruction, you’ll climb into a two-man canoe and be master of your own destiny. Well, not quite, but you’ll enjoy the freedom of exploring the stunning Krupa waterfalls and paddling all the way up to Zrmanja and Muškovci. Canoeing is not too taxing (especially if you sit in the back and sneakily don’t paddle!) and this is a fantastic way to explore Pag. A full day canoe excursion with Sunturist starts from 370HRK (about £40), including transport. 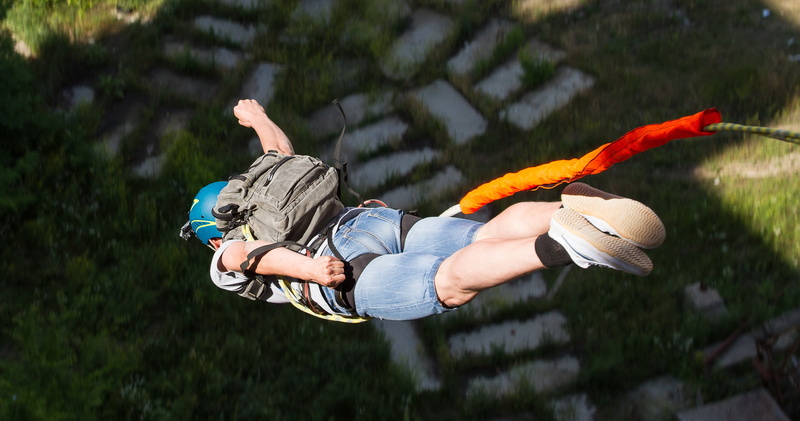 A bungee jump on Zrće beach will cost the equivalent of about £43, which includes a DVD of your jump. Nobody can argue with photographic proof! Oonce you step on your board and grab hold of that rope, you’ll shoot out over the water for a dizzying circuit of the cable. The Cable Pag Zrce ski lift operates from 11am-7pm or 8pm (depending on the time of year) every day. A beginner’s package for an hour, including equipment, will cost around 130HKN. Flyboarding is remarkably easy to get the hang of: you’ll be giving Superman a run for his money after only about 10 minutes of practice. Just wait – you really can fly! Flyboarding is super easy to get the hang of and you’ll be giving Superman a run for his money after only about 10 minutes of practice. 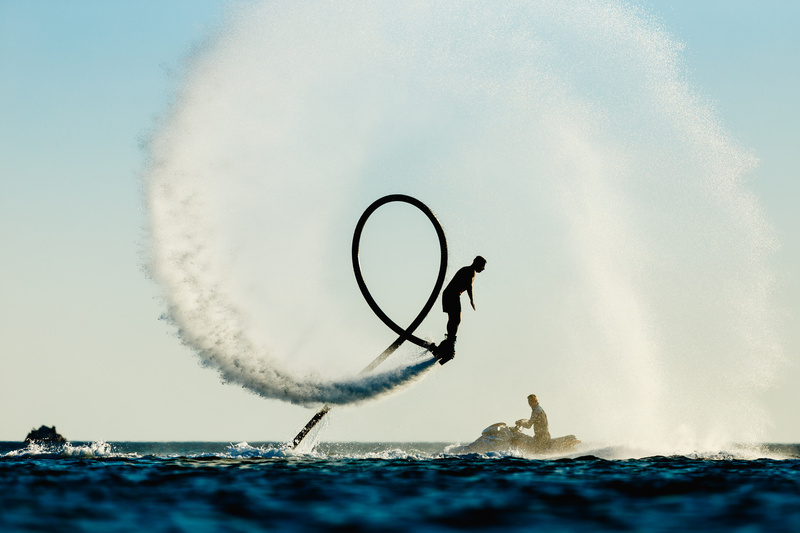 The flyboard is actually a jet pack that’s strapped to your feet and attached to a jet ski. There’s a long hose through which a powerful surge of water connects to your boots and… well, do you really need to know about the mechanics of how it happens? You probably heard us the first time: You. Can. Fly! 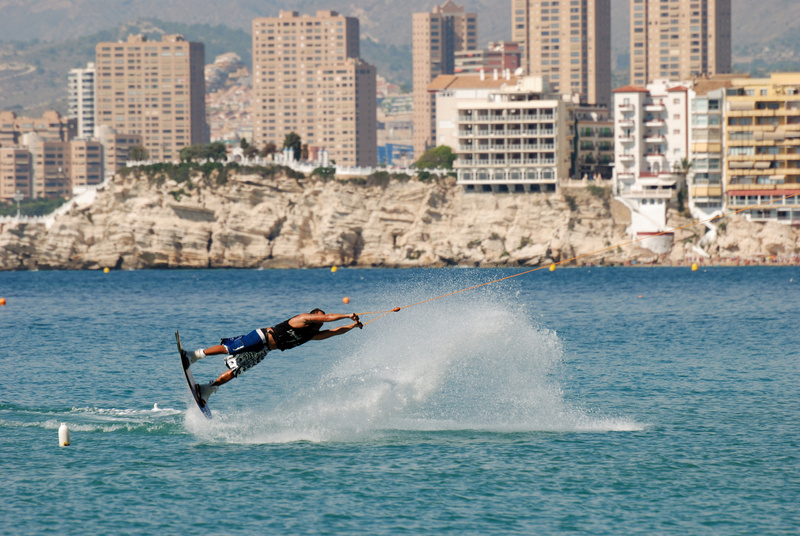 A basic package of 20 minutes of ride plus short instruction with Flyboard Zrće is around 490HKR (£50). 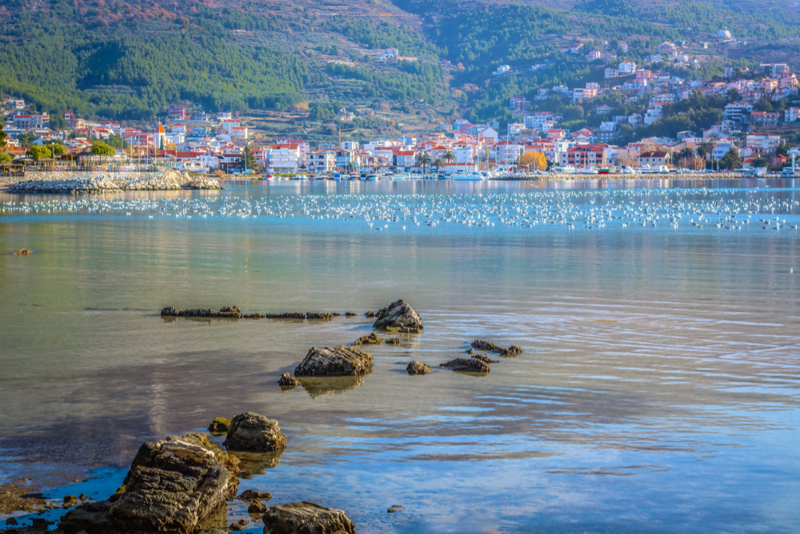 Bow down to the beaches, rivers and skies of Novalja, because one thing’s for sure: you’ll never be bored if you choose Pag for a big boys’ summer holiday! TIP: If you fall in love with Croatia (and let’s face it, who wouldn’t) you might be interested in having a look a little further afield than Pag. If so, Dubrovnik should definitely be high on your list. 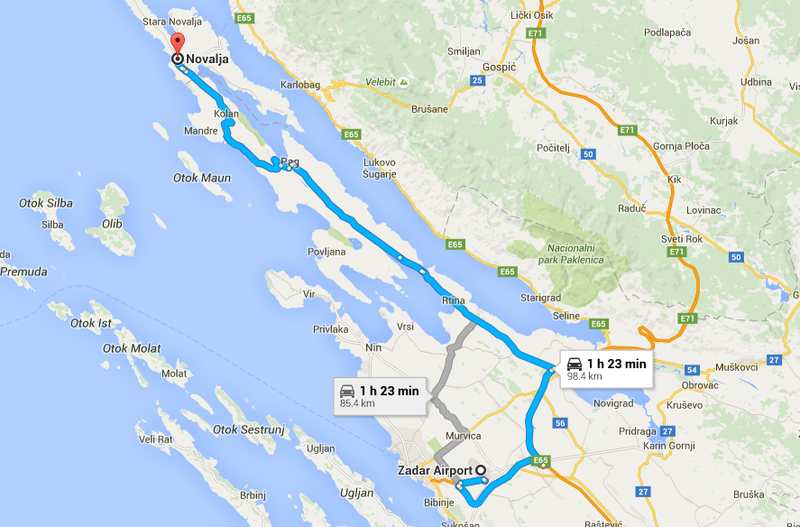 Zadar airport transfers can get you to Novalja in just under an hour and a half. Croatia is under two hours by air from the UK, with plenty of low-cost scheduled flights available. You’ll fly into Zadar airport, which services a large number of European destinations. The airport is about 90kms from Novalja and the most convenient and cost-effective way to get directly to your accommodation is on one of the Zadar airport shuttles. Shuttle Direct offers the option of either a shared or private transfer service, and you’ll be met at the airport and whisked the rest of the way to your accommodation in style in about 90 minutes. 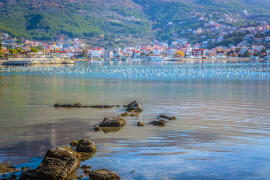 Hotel Loza – For a budget-friendly stay in the heart of the action in Novalja, the Hotel Loza is laidback, friendly and right on the water. You can eat, drink and get merry with the buffet restaurant, onsite bar overlooking the ocean, and all the fun of the nightlife strip just a short walk away. Relax to the max! Apartments Ville Sunca – Walk to the beach, relax on your own sun terrace or balcony, and lap up the cool, contemporary surroundings of the Apartments Ville Sunca. Come home to the freedom and convenience of a fully equipped kitchen and room to relax, but enjoy the fun and party atmosphere of Zrće beach just 3km away. Bed and Breakfast Marta & Tona – With the added bonus of free breakfast and free Wi-Fi, the Bed and Breakfast Marta & Tona is an upmarket home-from-home in Novalja. With spacious rooms, friendly owners and a fabulous location, this newly built hotel adds a touch of class to your big boy’s break. Shuttle Direct‘s friendly, safe and cost-effective airport transfers are available in a huge range of destinations throughout Europe and North Africa. Book online before you leave home and our efficient services will ensure you and your luggage are transported to your onward accommodation in the fastest, most convenient way. Depending on your needs and budget, you can choose from shared or private transfers to and from your destination airport or cruise port.